These instructions are for Ubuntu Linux. If you need help with another flavor of Linux, please contact us. We’ll be glad to help. 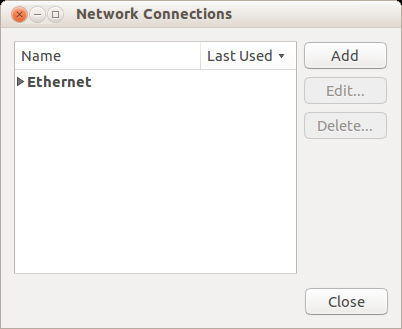 For the Gateway setting, use the hostname you received in your welcome email. 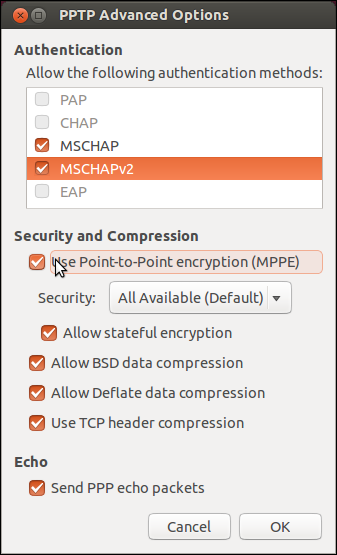 Check MSCHAP and MSCHAPv2 and tick all the other checkboxes such as “Use Point-to-Point encryption (MPPE)“. 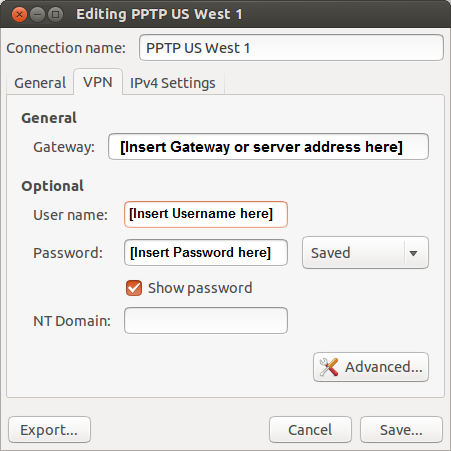 Point to VPN Connections, and then click on the VPN profile that you’ve just created to start the connection process. 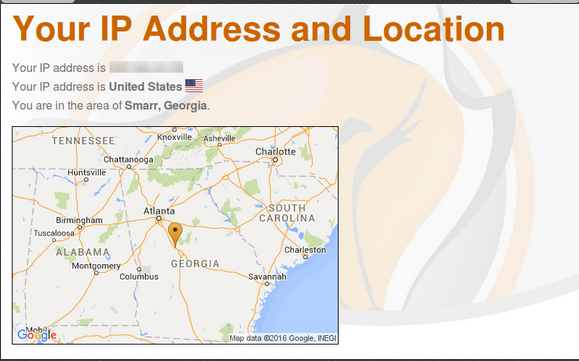 Once you are connected to FoxyProxy VPN, you will see a “lock” on the network icon.